This is one day course. The fee is 20 USD from Tokyo. 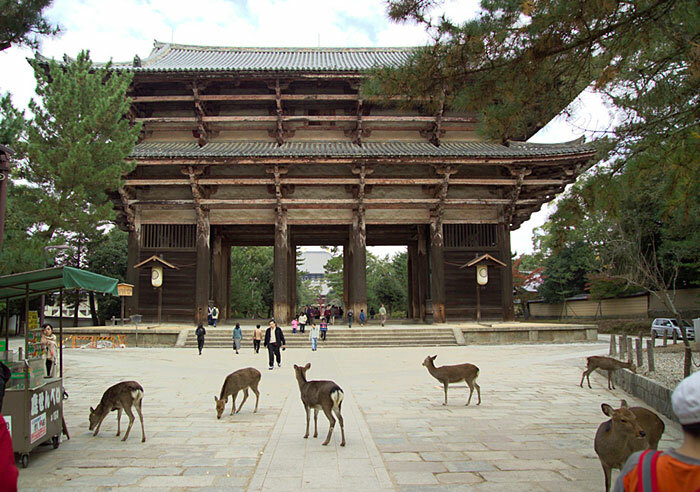 Japan's first permanent capital was established in the year 710 at Heijo, the city now known as Nara. As the influence and political ambitions of the city's powerful Buddhist monasteries grew to become a serious threat to the government, the capital was moved to Nagaoka in 784. Nara is located less than one hour from Kyoto and Osaka. 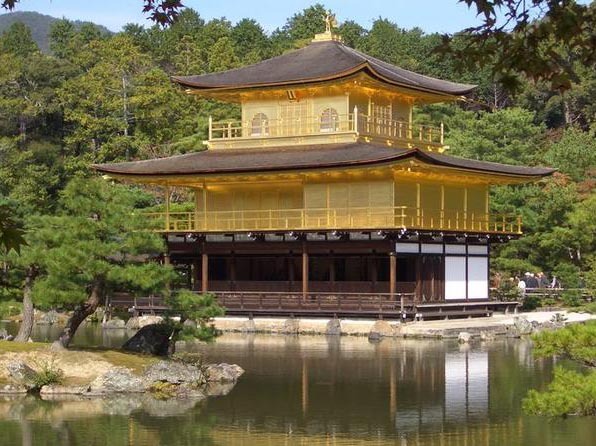 Due to its past as the first permanent capital, it remains full of historic treasures, including some of Japan's oldest and largest temples. Nara is a spectacularly picturesque city which is second only to Kyoto for the richness and beauty of its temples, shrines and gardens. It’s possible to visit Nara as a daytrip from Kyoto and Osaka, but its gorgeous districts and parks are certainly worth a few days of your time. Walk up Nobori-oji Street. They will start to encounter Nara’s famous sacred deer as they go. Use the underground crossings to get to the northeast corner of the Nobori-oji/Route 169. Walk from there to Isui-en Garden. 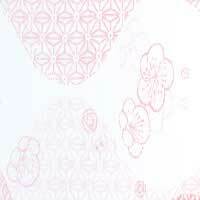 Enter the Daibutsu-den. Take the time marveling at the Daibutsu and then exit the Daibutsu-den. Walk along the east wall of the Daibutsu-den and then go up the path that turns up to the right just past the small pond to reach Nigatsu-do Hall.